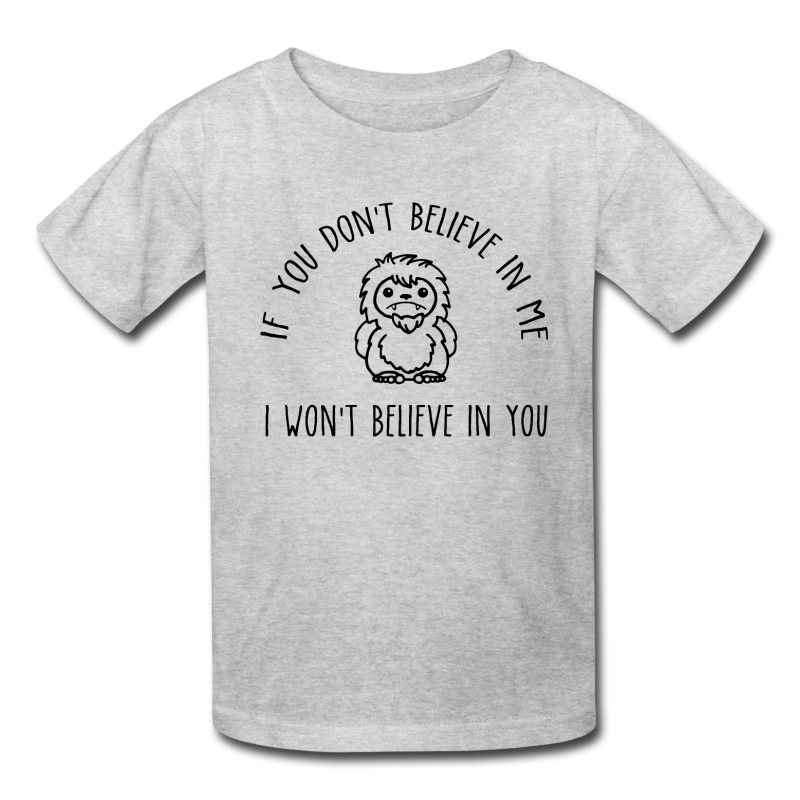 Adorable, Cute and Chibi Style Sasquatch & Bigfoot Shirts! Fresh of the press! 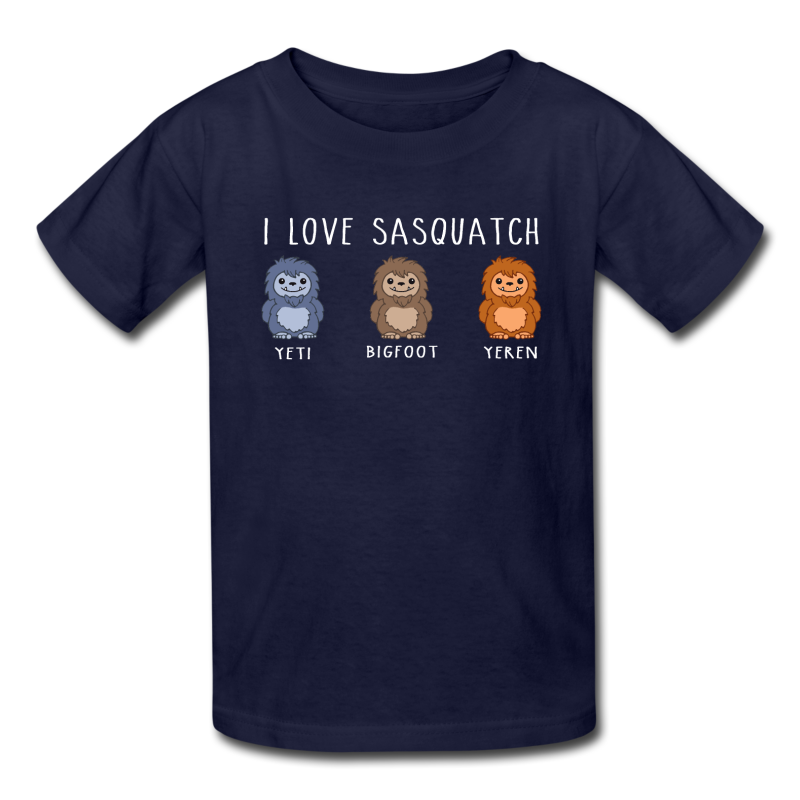 These super cute Sasquatch prints are sure to make you smile! 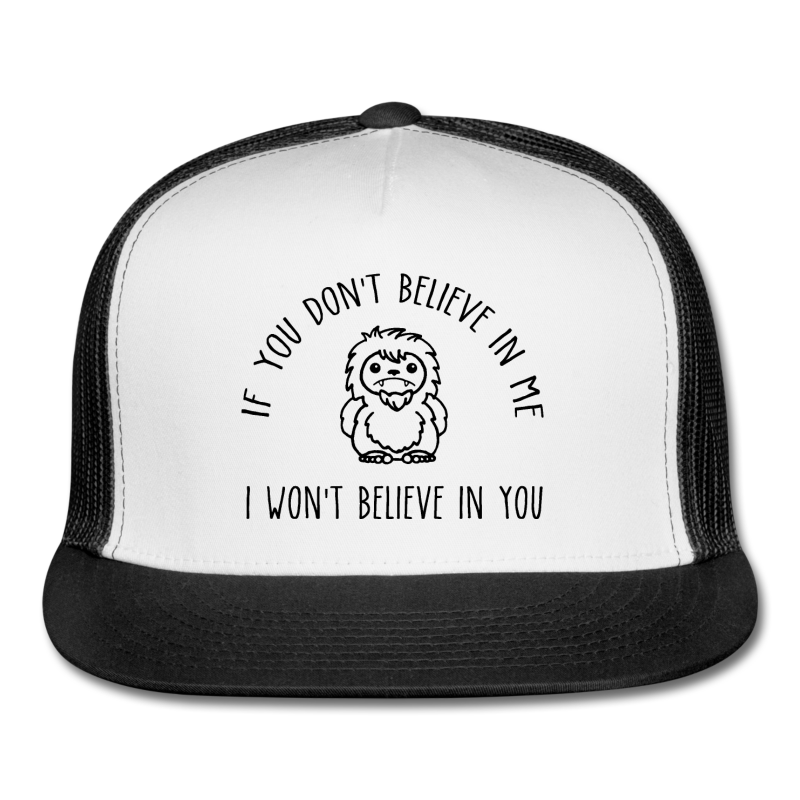 Want a different style shirt, hoodie, mug or other gift item? Just click the edit button or visit our Make Your Own Sasquatch Gifts Page.